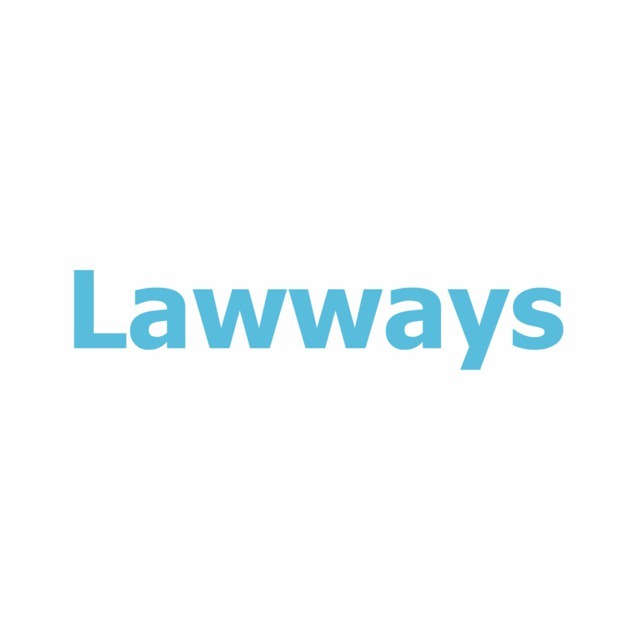 Lawways has built, over the course of the last 12 years, a highly recognized law firm offering synergy and complementarity of expertises between new technology law, digitalization and corporate law. Lawways provides legal support to worldwide companies (banks, insurances, IT, global services & industry), as well as investments funds. And also many other law firms in France and abroad rely on Lawways’ specific approach and experience. On the cutting edge of new technology law: Lawways has acquired sharply honed knowledge and skill sets in negotiating and drafting all types of contracts in the field of new technologies, and more specifically software and data, for French and international groups. The firm provides assistance with reviews of existing agreements or with a one-off negotiation, or over a process of several months, acting in a support role for a commercial team or a legal department. With sought-after know-how: the firm has in-depth knowledge of the world of new technologies that allows it to stay a few steps ahead and anticipate what’s next. This is why many law firms rely on the specific know-how in this field. Playing in the big leagues of corporate law, private equity, and mergers and acquisitions: Lawways accompanies all of its clients in their development and value creation projects, primarily in the service sector and in the new technologies sector. The firm’s skills allow it to often punch above its weight up there with the market leader firms.